Grass Growing, Outdoor Loving, Hardworking, Lawn Care Experts! Core Aeration! The Best "Extra" For Your Lawn! Seeding Your Lawn the Classic Lawns Way! To Lime Or Not To Lime? 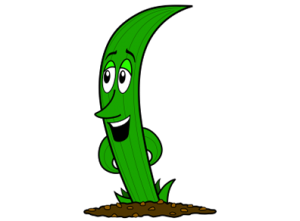 The Continuing Adventures of GRASSMAN! GROWING GRASS AND SMOKING WEEDS. OK, we know it may not be the most politically correct slogan in the world, but we are not really the walk the line kind of folks. We wanted a catchy and memorable motto to quickly and easily tell people what it is we do. 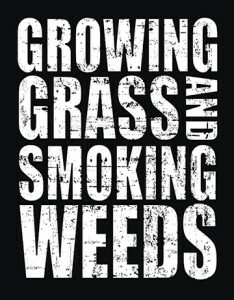 So, with tongue planted firmly in cheek, we came up with the GROWING GRASS AND SMOKING WEEDS motto. Initially, we were a little concerned that the double entendre would not be perceived too highly. However, after some test marketing, much to our surprise we found that people genuinely loved it. So here it is. GROWING GRASS AND SMOKING WEEDS. It is what we do. Yes, the GROWING GRASS AND SMOKING WEEDS motto occasionally causes a bit of a stir. A few sour faces and turned up noses are directed my way when I wear the t-shirt. However, the overwhelming majority of people LOVE it! Especially when they take the time to realize that we are a LAWN CARE company. People love the motto so much that it is now on T-Shirts, can coozies, stickers, magnets and more to come! 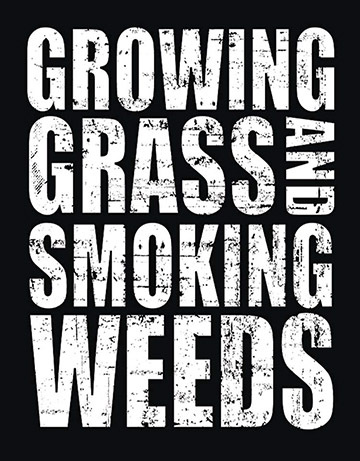 It is so exciting to see our shirts with the GROWING GRASS AND SMOKING WEEDS motto all over town. We have sold over 500 t-shirts and 1000’s of can coozies. You can get any of our great gear for yourself or for a friend. Just give us a call or drop us an e-mail and we will take care of you. Coming real soon we will have our merchandise available right here on the website. So, stay tuned!